Accommodation in Taree 200m from the CBD with views of the Manning River and Martin Bridge. 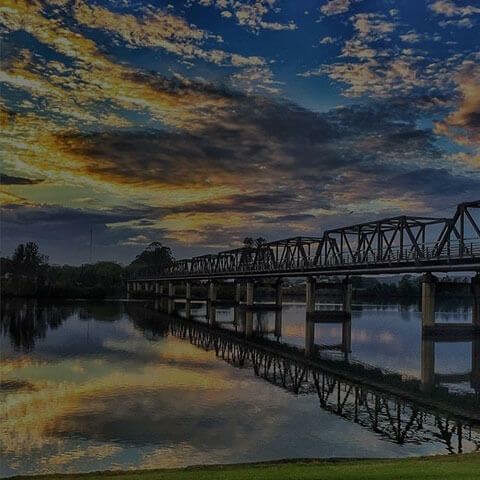 Our motel situated on the main road into Taree overlooking the Manning River & Martin Bridge, central to Taree. We are a short 200m walk to the local shopping area as well as pubs, club and restaurants. 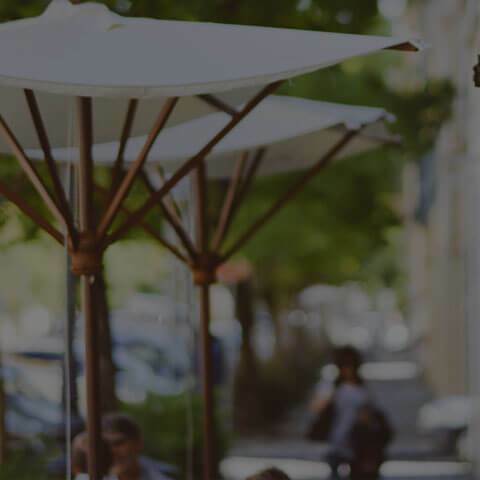 With so much on our doorstep, all within a short drive away, take some time to explore the Manning Valley’s unspoiled beaches, waterfalls, museums, craft shops, tea houses, markets and many other great places within a short drive from the motel. For an extended holiday, a quick drive up the highway takes you to the Hastings Valley for some wine tasting, whale watching and more great sites. Or just relax, throw a line in out the front of the motel. Stay for a day or a week, there's plenty to do. 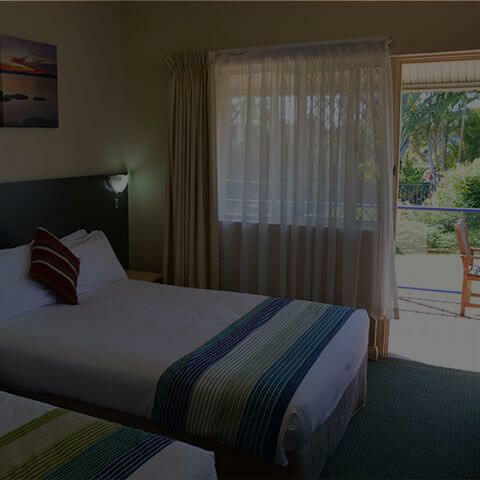 Taree Motor Inn offers quality accommodation in Taree at an affordable price. All rooms feature comfortable beds, TV's with FREE Foxtel, air conditioning and FREE WIFI. Our rooms range from Budget Single Rooms to larger Deluxe Rooms. Enjoy the view from one of our Deluxe King Rooms with Balcony. Other facilities include an outdoor swimming pool and our on-site restaurant, Rio’s Bar & Grill which is open Monday to Thursday from 6pm (bookings recommended). Visit http://www.riosbarandgrill.com for more information. Room service is available for breakfast seven days a week and our Breakfast Room is Open Monday to Friday 7am-9am. 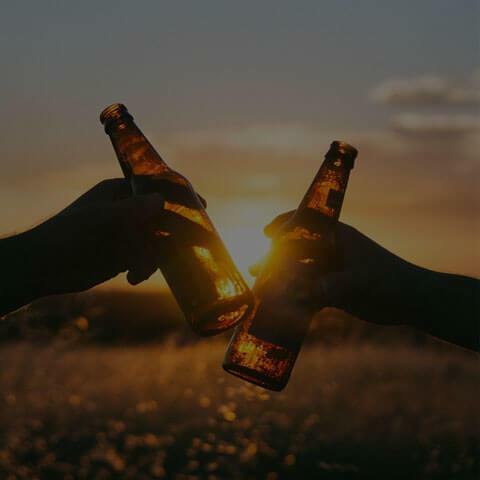 For friendly and knowledgeable staff and a convenient location in Taree, make a reservation at Taree Motor Inn today. Book Direct & Save - Our Best Available Rate. If you want a discount and are certain your plans will not change. - Pay Now at time of booking with No Refunds. - Dates changes are permitted 48 hours prior to arrival subject to availability. - The advertised rate on the new day of arrival will be charged if higher to your original booked rate. Rack Rate - 24 Hour Cancellation Policy. For those that want the flexibility to change their plans within 24 hours of arrival. - Cancellations or changes to bookings for this Rate must be made at least 24 hours prior to the check in date or you will be charged the full amount of the first night. Corparate Special Rates - Minimum 3 night stay. Rates are based on Single Occupancy. Payment at time of booking with No Changes or Cancellations Permitted. All Rates during School Holidays and Special Events are No Cancellations Permitted. Payment at time of booking with No Refunds.